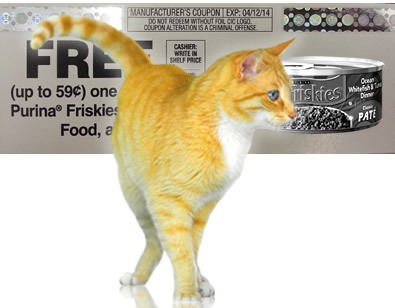 Rate and Share all three Friskies cat food commercials to unlock a coupon for FREE Friskies cat food. Good only in U.S.A. Void where prohibited. 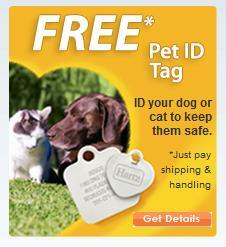 Allow 6 to 8 weeks for shipment. Limit one per individual and mailing address. P.O. Box address not accepted. No purchase necessary. Open while supplies last.